Study your favorite performers, constantly practice when there aren’t any opportunities and don’t be afraid to be daring. I spend my weekdays tucked into a quiet corner, typing words onto blank documents, starting in early mornings that seamlessly bleed into moonlit nights. Time tends to fly when you’re young and passionate. The music I play, the books I read, every thought is centered on one objective—the next article. Water bottles pile up, phone calls go unanswered, emails remain neglected, meals are missed and birthdays are forgotten. I’m focused, determined, Monday through Friday I’m lost in my work. Weekends are different, the days of rest. I close the computer and step into the world. Even on my days off, I can’t escape the rap twilight zone, not when all my friends are rappers. There’s always a performance flyer in the inbox, studio session invitations, video shoots, and I try to support every endeavor. They inspire me, articles have been sparked by just being in the presence of fellow creatives trying to keep the balance of dream chasing and reality waltzing. I got word that a friend would be performing last Saturday night, an open mic, so I made plans to be in the audience. There weren&apos;t many of us in attendance. It was the first event at this new venue, a small, intimate space big enough to teach 8th-grade algebra. I blame the cold, February’s frosty temperament was finally affecting Atlanta. The rain drizzled hard, only true club rats and artists would leave home to tango with this nasty weather. The host wasn’t discouraged by the minimum spectators, he was energized, and each person that touched the microphone carried his resolve. The show would go on with or without onlookers. I watched first time performers inhale nerves and exhale confidence. 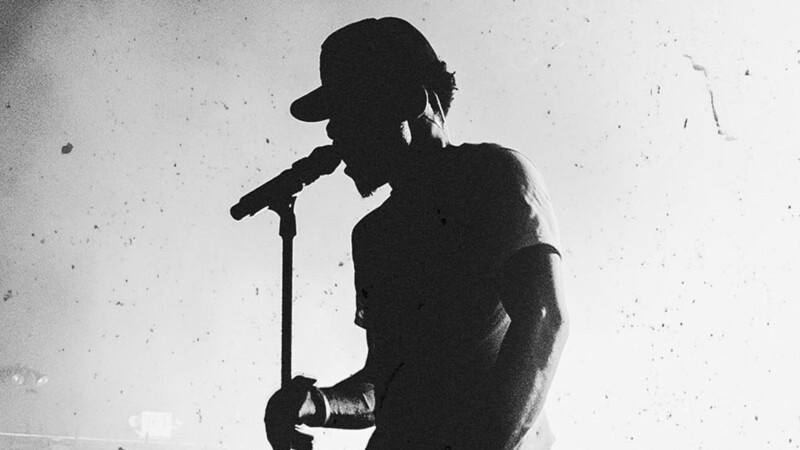 The more seasoned artists showed qualities of growing showmanship, from how they held the microphone to performance etiquette. No ego reared its ugly head, everyone was equal, everyone was an artist getting their stage legs. 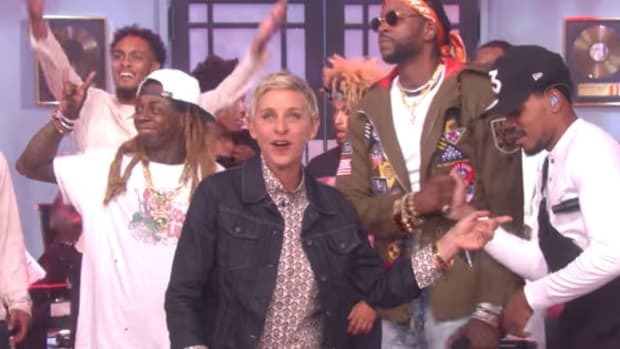 You always hear stories of how so-and-so rapper performed for small crowds that now grace the stage for hundreds of thousands. In the small rooms with familiar faces and few strangers is where you earn your stripes. It’s the frustrating minor leagues that will teach you the lessons needed when the majors call. The stage is where the stars are born, especially in this era, touring will be your bread and butter. Thousands of plays on SoundCloud will be meaningless when faced with a multitude of observers. Complex lyricism and syllable stacking won&apos;t be effective if you can&apos;t deliver that during a longwinded exhibition. It’s deeper than just rapping the song, a performance is an experience, one that can turn strangers into familiar faces. It can be captivating entertainment, the energy, and passion that is showcased is contagious; a good performer will capture your attention and hold it until the set ends. 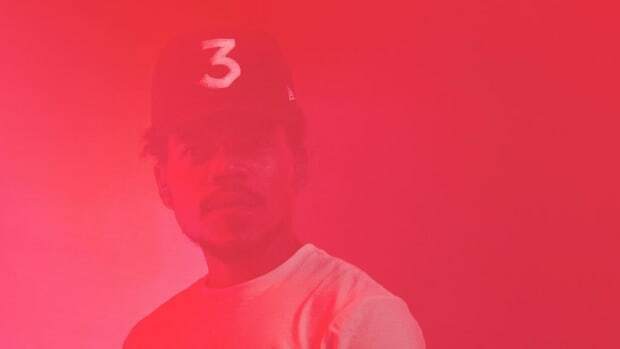 Chance The Rapper is a great example of an incredible showman, the lively rapper you hear on songs doubles that exhilaration in performances. 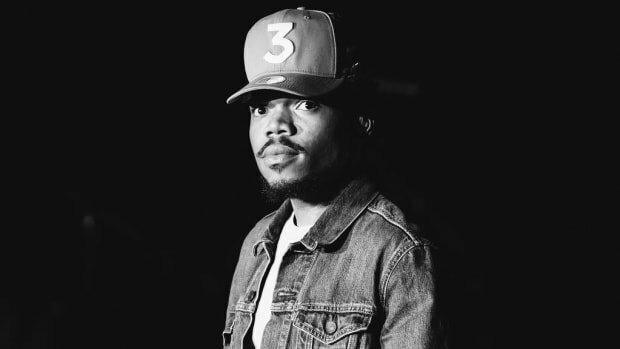 That wasn&apos;t always the case, Digital Youth Network&apos;s Lead Mentor Mike Hawkins spoke on the early days of Chance The Rapper last year with Chicagoist. 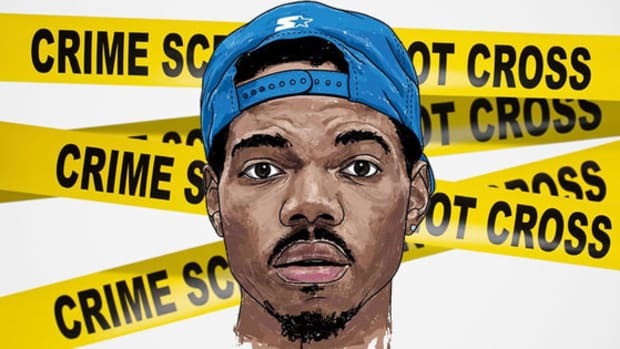 It&apos;s a great read, Mike touches on the Digital Youth Network and its Harold Washington Library studio space YOUmedia, where Chance recorded #10day. 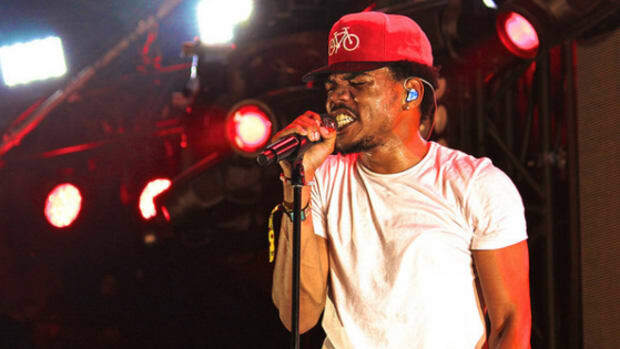 He also curated the open mics and sheds light on Chance&apos;s "unpolished performance ethic." 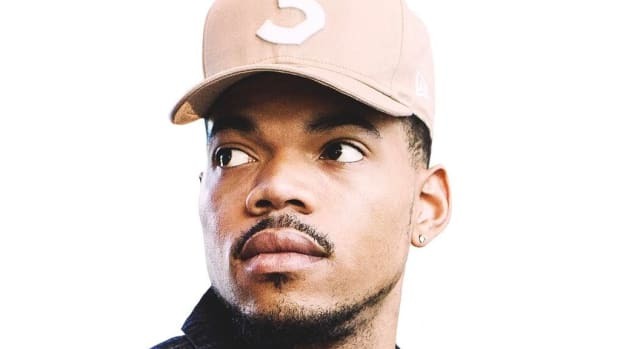 According to Hawkins, remembering the words to his own songs was initially Chance&apos;s biggest struggle at these open mics. He told us about a conversation between Chance, himself and one of the libraries cyber navigators with whom Chance had become friends with. 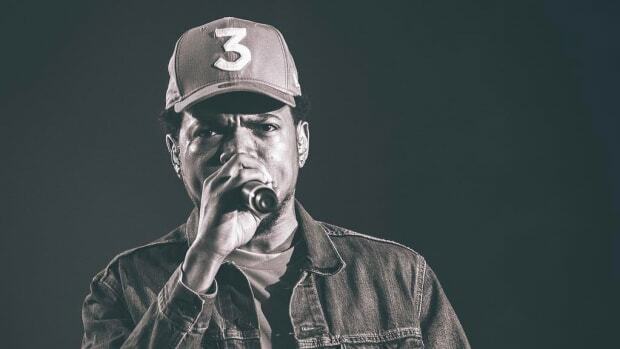 "He told Chance, &apos;[The audience] loves you but they&apos;re not going to keep loving you forever if you [can&apos;t finish the songs].&apos; I distinctly remember that moment because it was a turning point. I don&apos;t think I ever heard him mess up again, I mean ever. He was one of those guys that kinda took those critiques and reshape what he was doing." I’ve come across a few rappers who look down upon open mics and smaller shows. Their eyes are on SXSW, A3C, Coachella, opening for big acts, but skipping those humbling first few shows will only push you further from those areas. The smaller shows allow a place to make mistakes, test the waters. It’s similar to how comedians will go to comedy clubs and trial material before a big show. It allows them to gauge jokes, reactions, and perfect their delivery. It takes time to discover your inner showman. Action Bronson is a great example of performance evolution. Check out this footage from 2011 of Action performing in Brooklyn. He warms the crowd up with some wisecracks before getting into "Ronnie Coleman." His show isn&apos;t bad, but very standard. He&apos;s stiff, there isn&apos;t any vitality, practically a rapping statue. If you watch footage of 2014 Bronsolino it&apos;s a different case. He&apos;s almost insanely alive, interactive, his shows are now acclaimed for their unpredictability. He might order pizza, fans are body-slammed, shirts are torn, and viewers are entertained. It&apos;s been a gradual progression, but without experience, he would have never learned the ropes. Performing is very unpredictable, computers will crash, horrible mics, poor sound system, almost anything can go array while onstage. You acquire the appropriate know-how be being thrown into these situations. You&apos;re expected to handle these scenarios with professionalism, adapt, and execute promptly. The audience is waiting, and they don&apos;t take kindly to excuses. Of course, one reason artists aren’t enthused by small performances is the lack of spectators. It’s motivating when you feel the pressure of new faces, knowing that a great performance can lead to future fans. New crowds allow new feedback, which is extremely necessary for growth. Open mics are rarely expensive, most of the ones I’ve attended have been free. It’s a great place to discover the local talent, intimate, small clubs and cafes grant an opportunity to make a real connection, a privilege that isn&apos;t allowed in the big stadiums. The more support that is poured into local development helps expand and promote up-and-coming talent. There&apos;s plenty of hidden gems scattered throughout your city waiting to be discovered, no Twitter links in your mentions, no mixtape links on your timeline, just the artist and their music. I&apos;ve come across artists who are only focused on making that "hit." Even if you have the perfect song that crushes radio, and gets you a label deal, what happens when it’s time to hit the road? Today, Makonnen announced his first headlined tour, it reminded me of him performing on the Drake vs Lil Wayne tour in Atlanta. 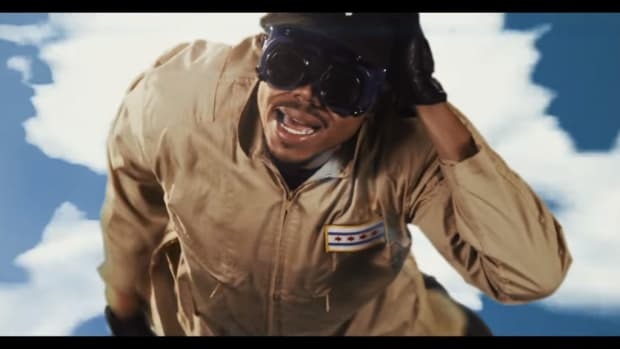 Drake&apos;s "Tuesday (Remix)" was burning up the internet, I wasn&apos;t surprised that they brought out Makonnen. You can tell he didn&apos;t have much performance experience, despite this being his big OVO debut, the crowd wasn&apos;t very phased. He lacked any stage presence, interaction, and failed to be engrossing despite being in front of thousands. I&apos;m interested in seeing how he has improved since then. If you haven’t watched Earl’s first performance once he got back from Samoa, it&apos;s a must see. OF didn’t have shows before he left, it was a new experience, one that he had to master quickly. So, of course, his first show was so scattered, he hadn&apos;t put in the groundwork yet. That&apos;s why I highly recommend every up-and-comer take full advantage of every opportunity to perform. Even if it’s not open mics, put together your own showcases. Invest those pretty pennies into local venues, having your own is much more rewarding than paying to be on someone else’s. Personally, I’m not a fan of the “pay to play” hustle. I’ve heard a few stories, getting on showcases that promise industry professionals will be in attendance, and it never ends well. The music business is shady, selling dreams is a common tactic, some could have promising results, but that&apos;s extremely rare. Study your favorite performers, constantly practice when there aren’t any opportunities and don’t be afraid to be daring. Dullness is the luxury of bus drivers and tax credit brokers, the stage is for stars, and on stage, you&apos;re expected to shine, no matter how many people are in the audience.